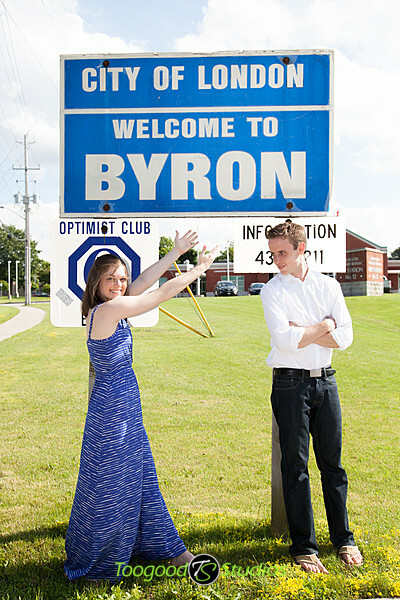 It was a perfect evening for pictures last friday in Port Stanley. 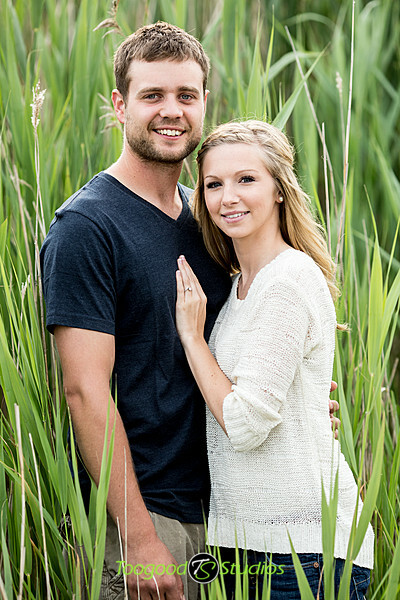 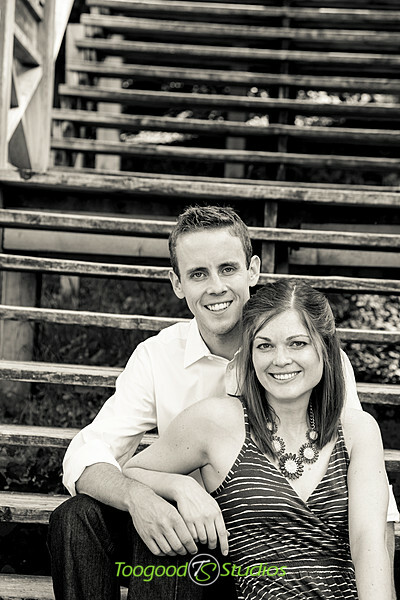 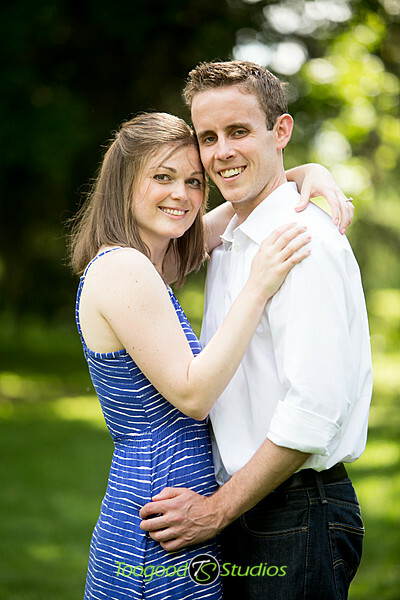 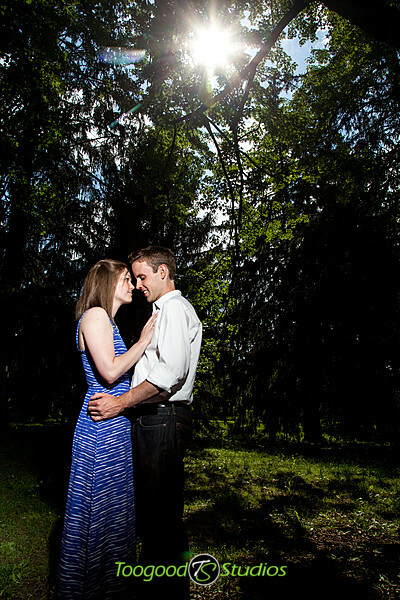 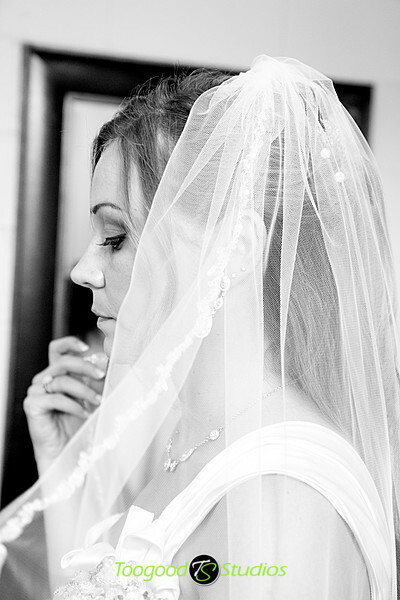 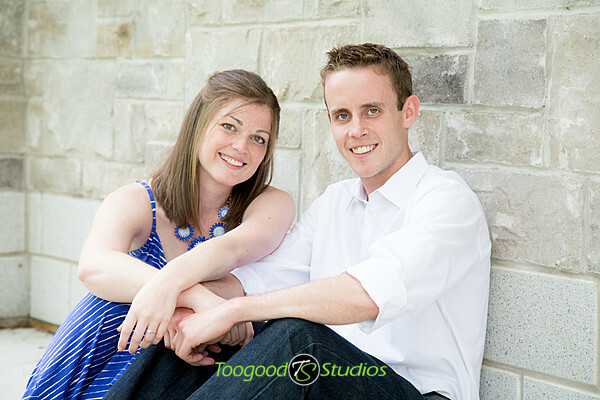 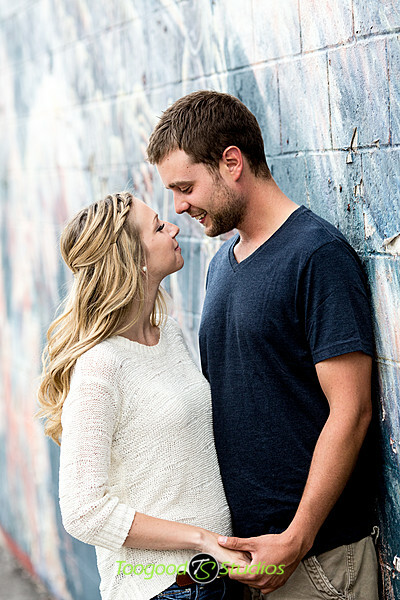 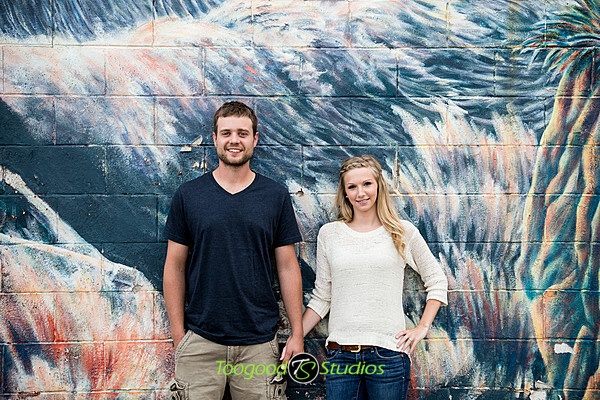 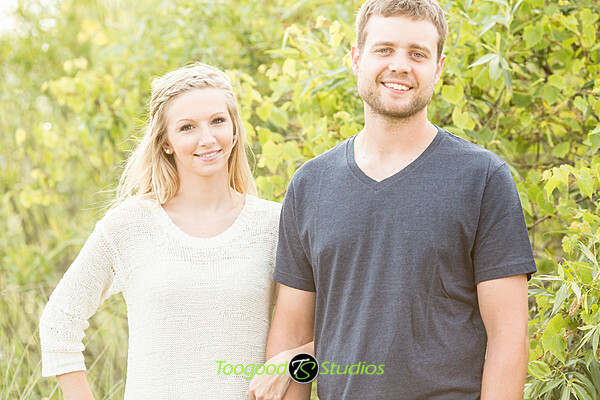 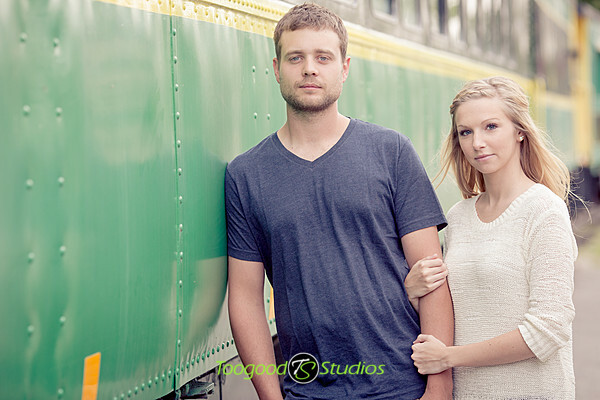 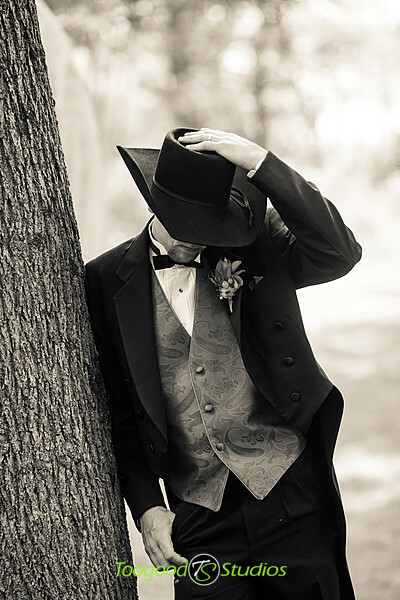 Allison & John were great subjects and the session was excellent! 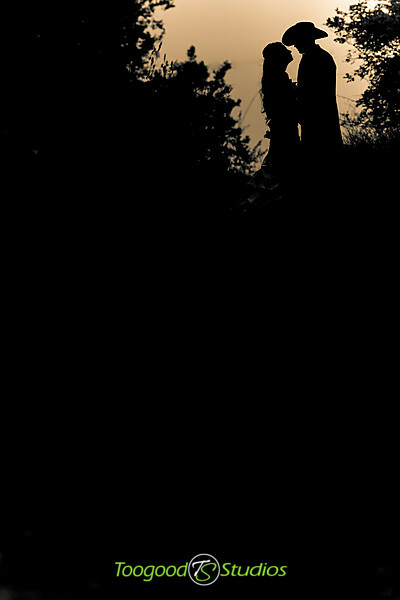 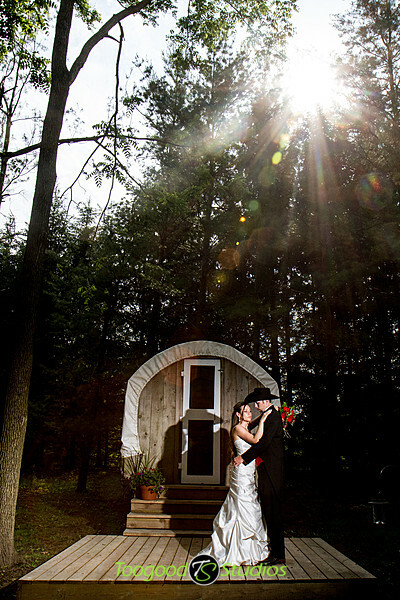 Love the sun kissed look of shooting at this time of day! 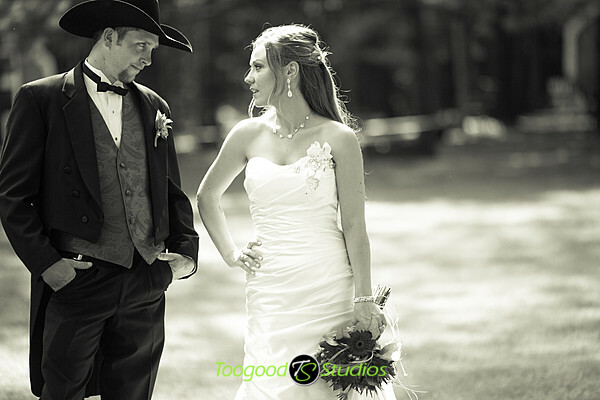 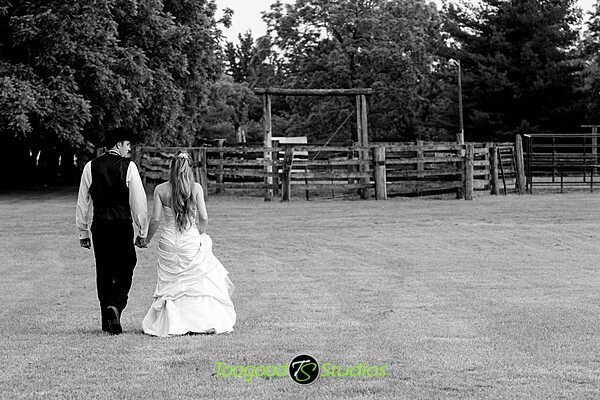 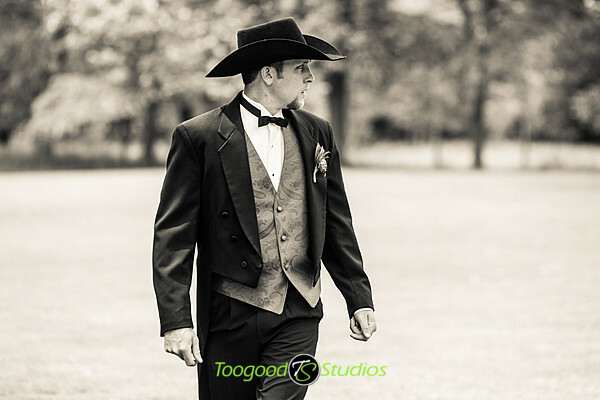 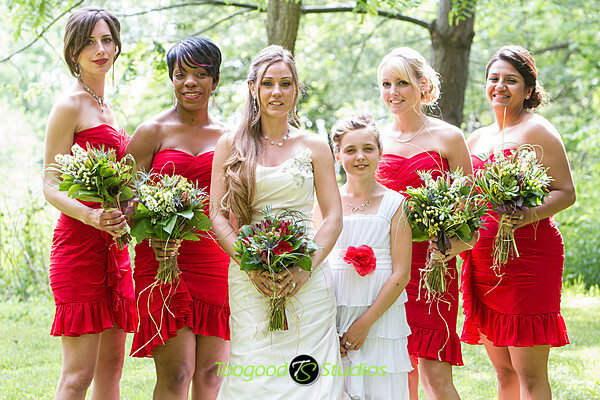 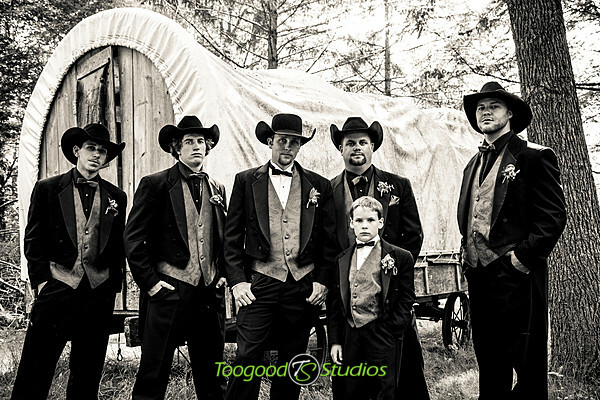 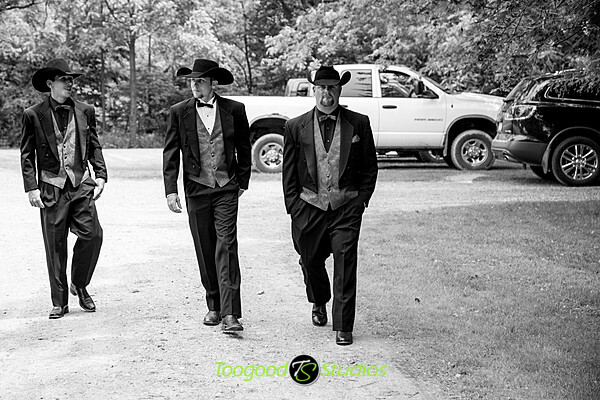 We had the pleasure of photographing Christina & John’s wedding at Texas Longhorn Ranch just outside Kerwood last weekend. 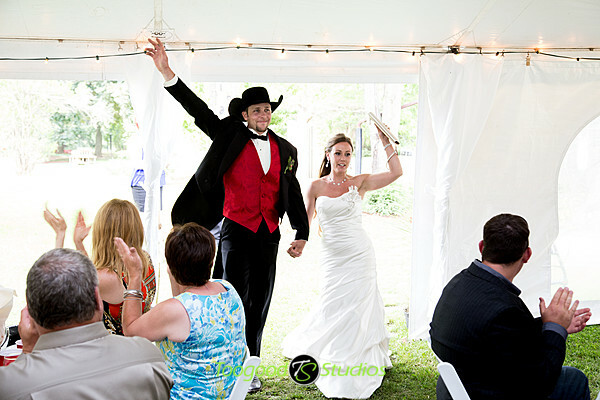 It was a blast! 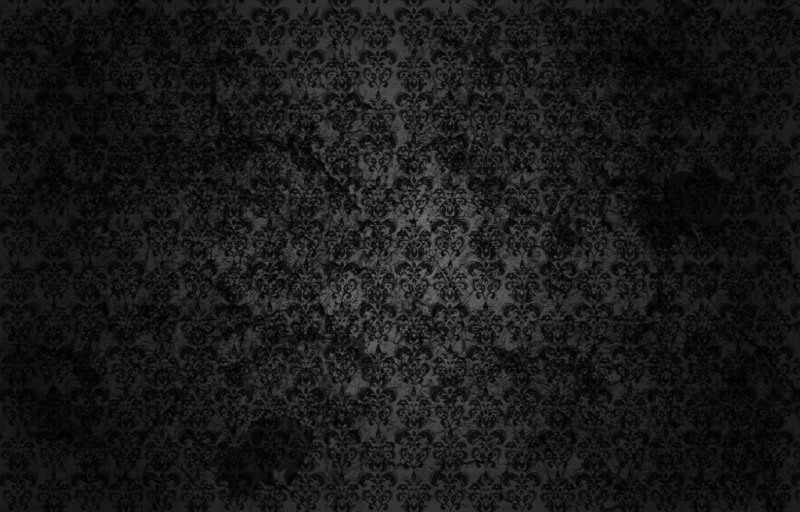 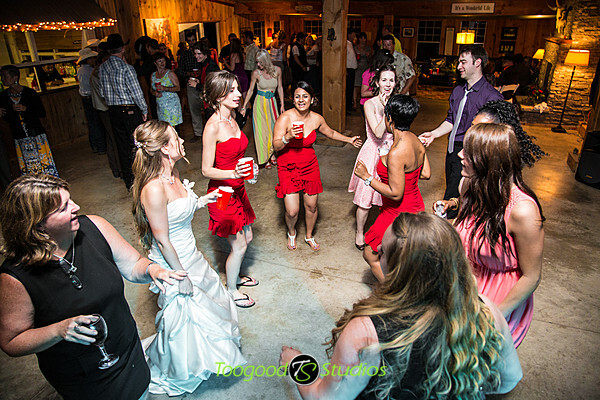 Everyone had a great time as you can see from the pictures. 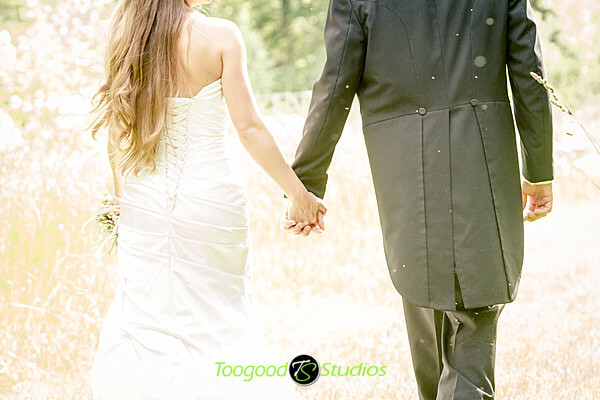 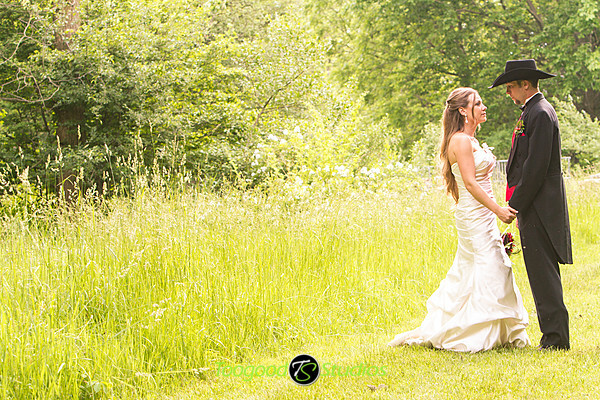 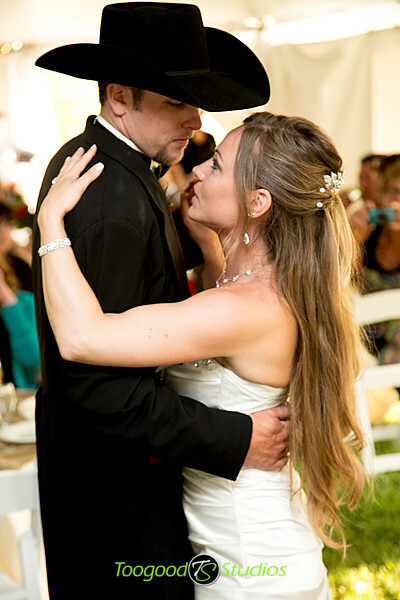 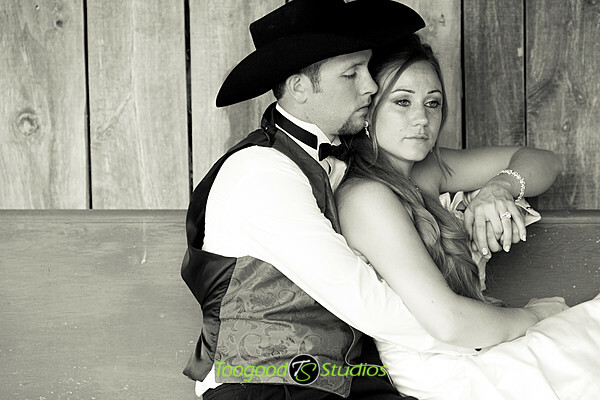 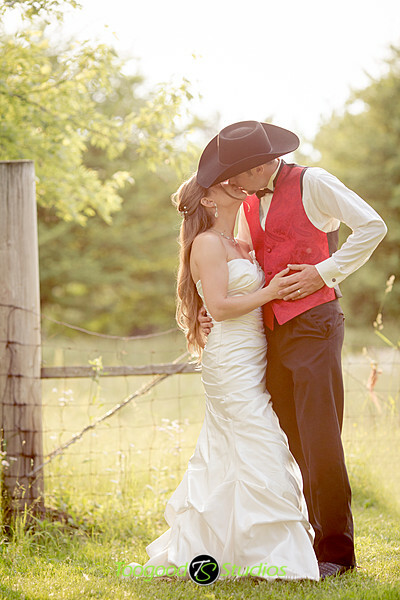 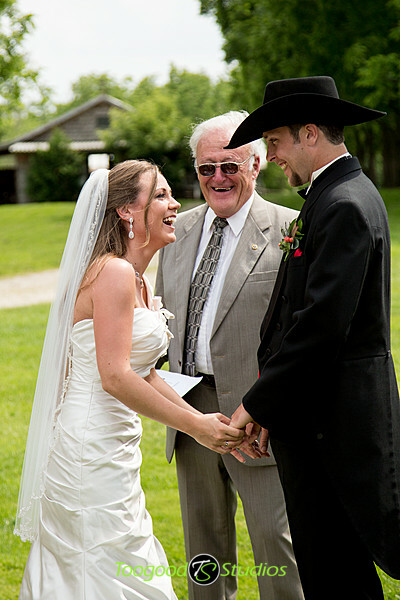 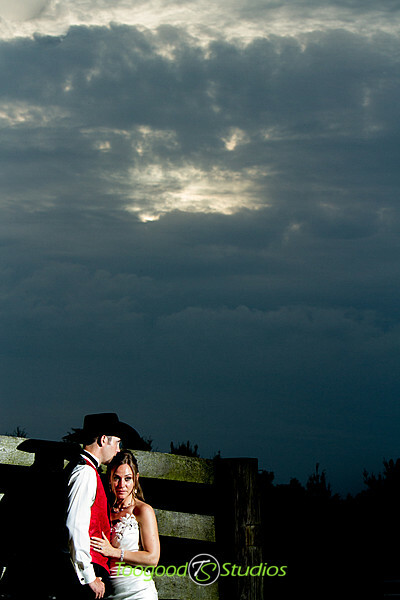 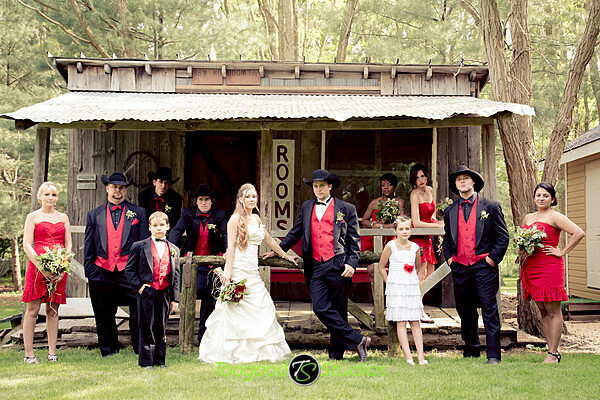 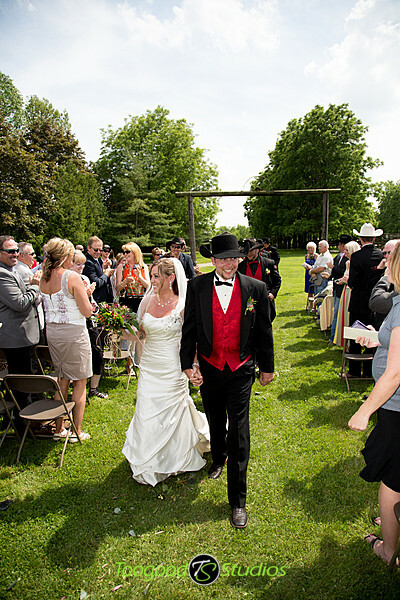 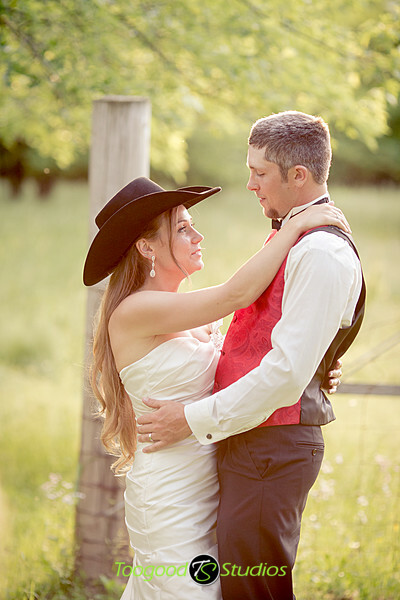 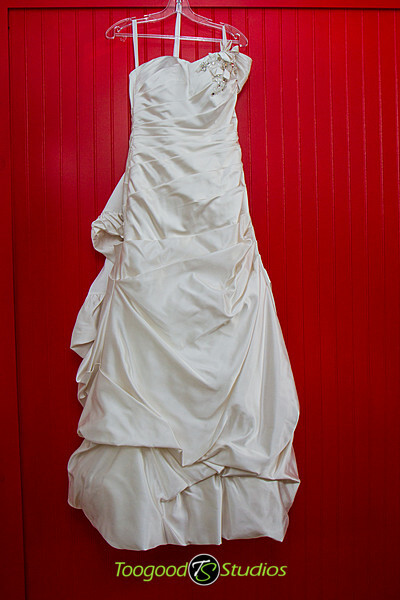 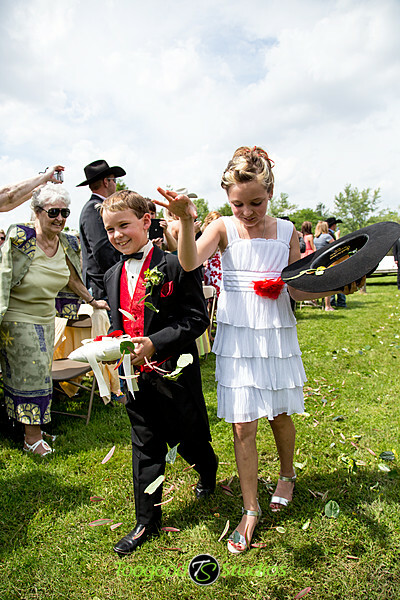 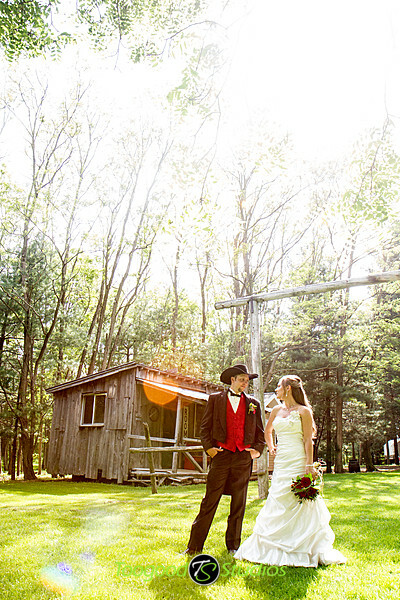 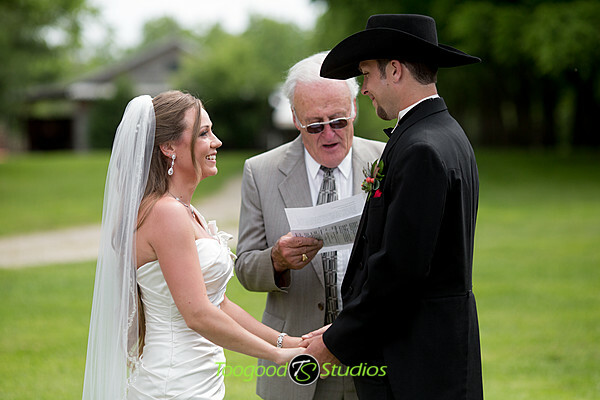 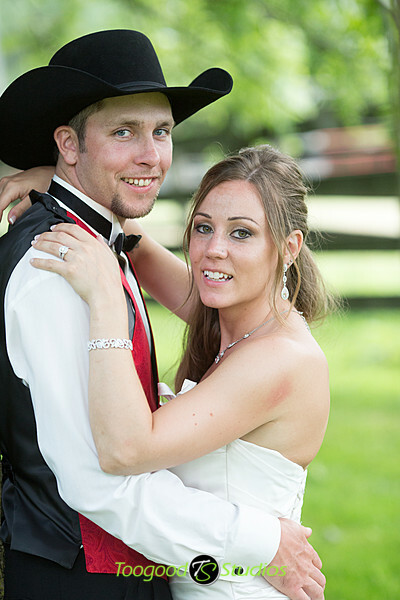 Their first dance was to Cowboys and Angels and it fit the theme of the wedding perfectly!